And the Winner is… Roadrunner Food Bank! Thank you to all our members who volunteered their time to make a difference on Saturday, October 27th. 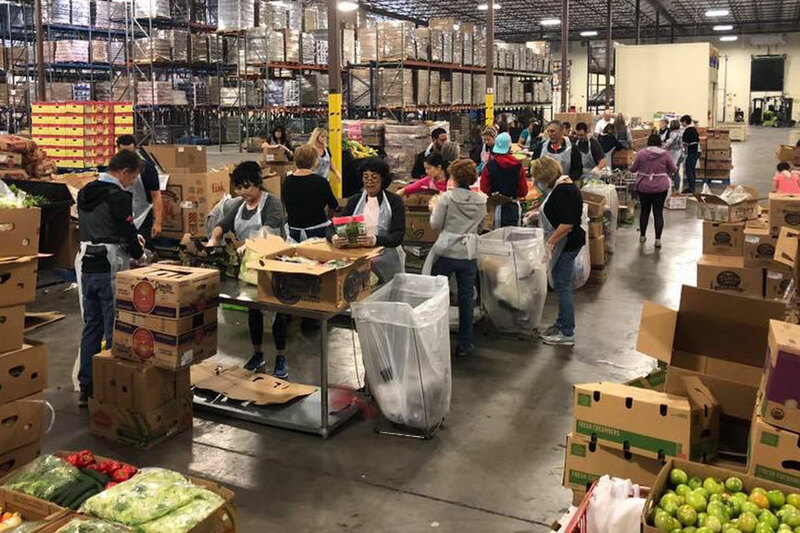 More than 70 GAAR REALTORS®, Affiliates, GAAR employees and family members participated in Make a Difference Day at the Roadrunner Food Bank. Together they sorted and cleaned more than 2,000 lbs of produce, and then swept and mopped the warehouse floors. Working together we can continue to make a difference in our community! 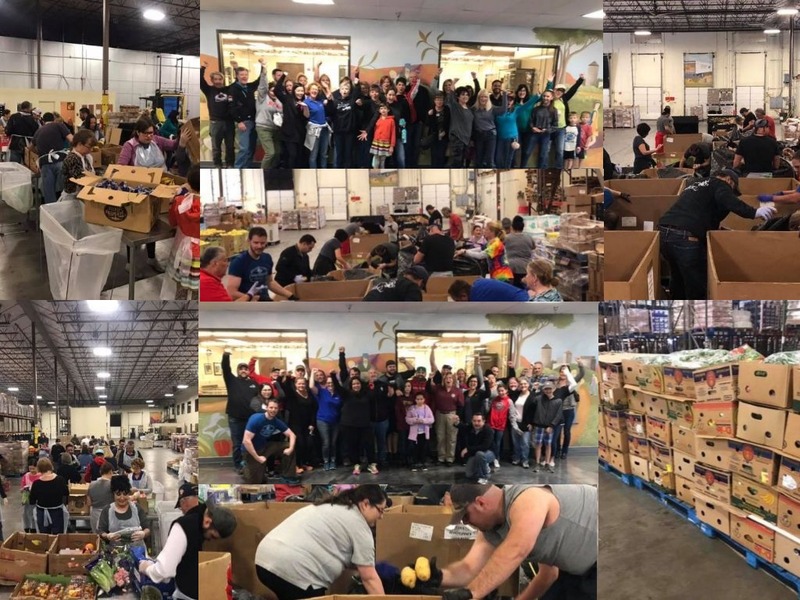 Hunger and poverty prevail in New Mexico and Roadrunner Food Bank provides food to 70,000 children, adults and seniors each week. Over the course of a year, they distribute more than 30 million pounds of food statewide. If you know a person or family who needs food assistance, please click here for more information.